This geometry activity is great because it can be used for various ages. 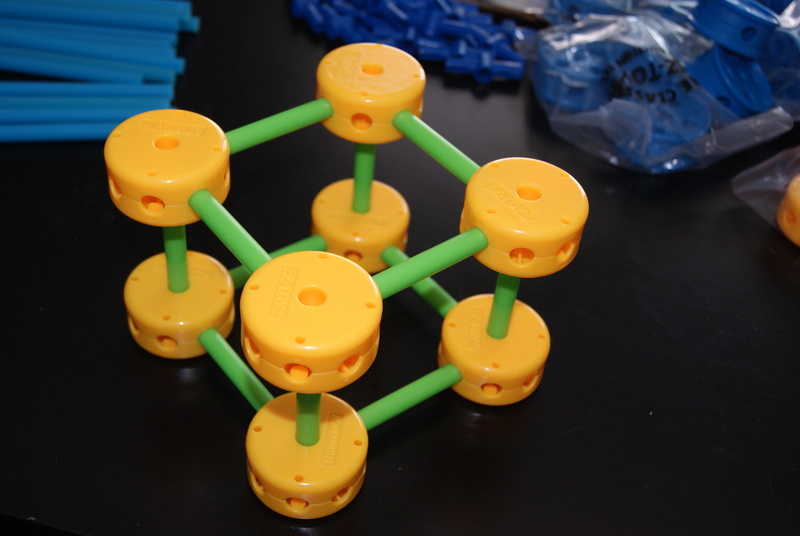 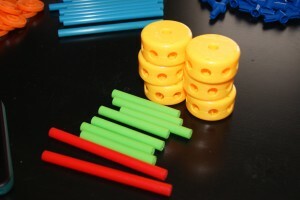 This activity is great for counting, construction and geometry. 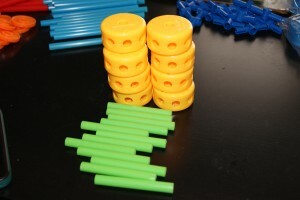 This activity is great for counting, construction and geometry. 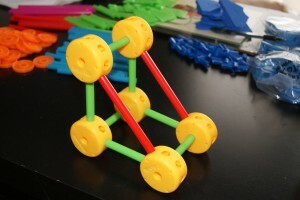 Have the kids count the faces, corners and edges, also draw the shapes on a piece of paper.